Pump up your marketing efforts by easily integrating with marketing, CRM, Social Media, and Real Estate software solutions that help you do some of the work. We are always seeking out the newest and best options for 3rd Party integrations that will rocket your business forward and help you operate more smoothly. 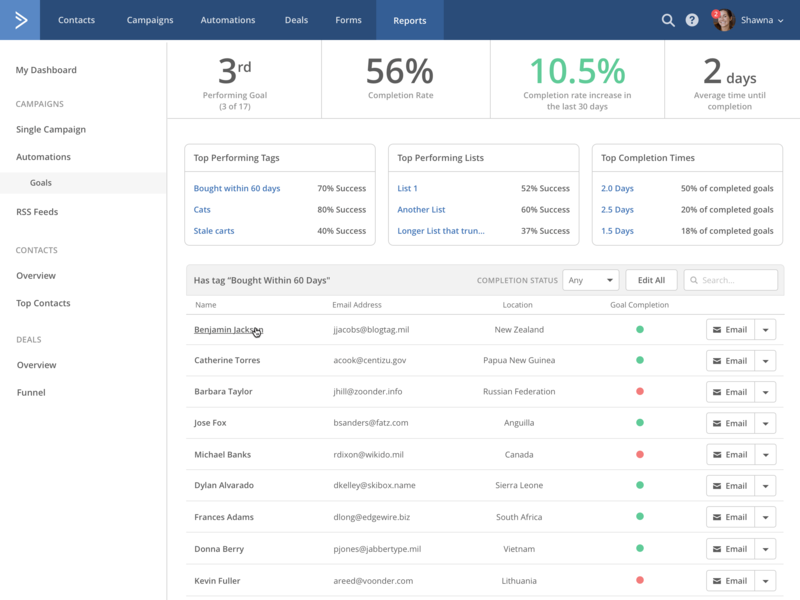 What if you could automate a response email when a buyer lead contacts you? What if you could show your reviews from Zillow without having to copy and paste? You can have your website do half of the work for you by integrating services into your website within a few clicks. Marketing automation that listens and learns. Discover what each contact wants and deliver the most effective message to convert them from visitors, to leads, to customers, to advocates. As you learn about a contact, you can send personalized messages that align perfectly with their interests — whether they're on your website, browsing their inbox, or out-and-about on a mobile device. 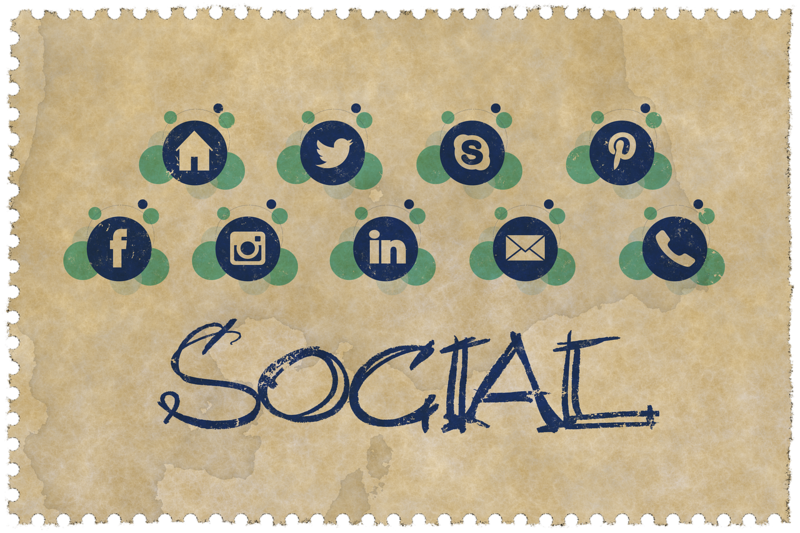 Social media has become a HUGE part of online marketing. By integrating your social media links, social sharing of your content, and embedding your YouTube videos, you are creating an online community for your brand.